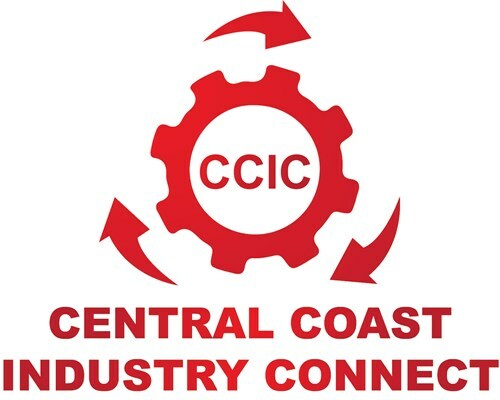 Central Coast Industry Connect and the Department of Industry, Innovation and Science Entrepreneur's Programme are pleased to announce the forth workshop in the series of Free Lean/ Continuous improvement workshops for 2018. This full day workshops covers the topic "5S Workplace Organisational System"
Participants in this workshop will be introduced to the 5S Organisation System and will have attendees participating in a hands-on application of 5S at our host site Open Shutters. This workshop is a stand alone, so that participants will be able to choose to attend just one workshop or all three full day workshops. The aim of the workshops is to educate business owners/managers and increase knowledge among their implementation people to guide and encourage greater CI adoption. TXM’s team are experienced and successful operations professionals first, consultants second. They understand what is like to try to grow returns in an environment of ferocious global competition, because they have all experienced it first-hand. They have a practical and realistic approach. They bring to their clients considerable operational experience from a wide range of industries as well as deep understanding of lean enterprise.